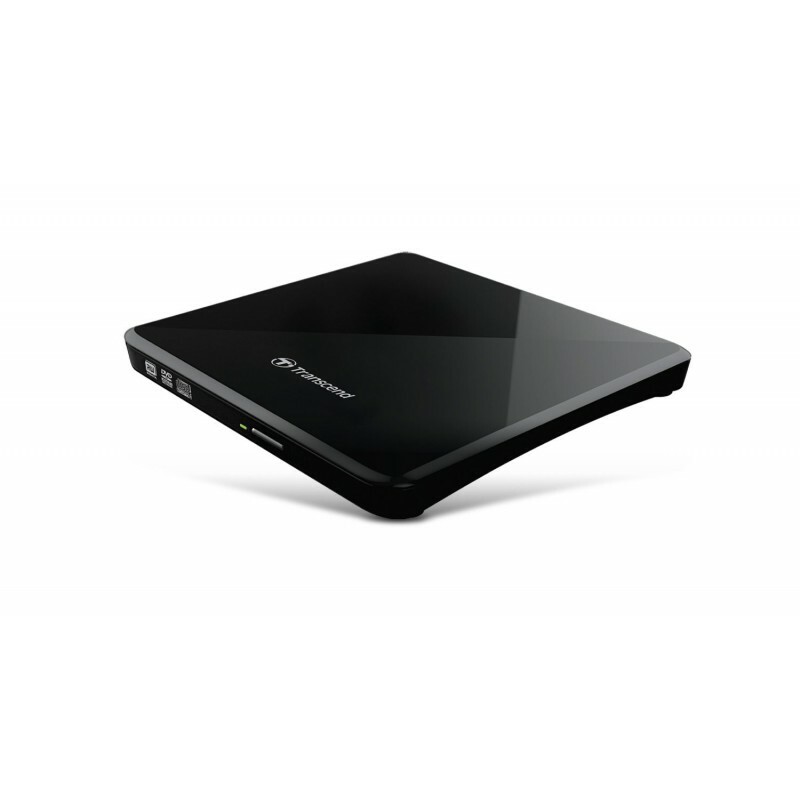 Measuring just 13.9mm in height, the 8XDVDS is Transcend's thinnest portable DVD drive. 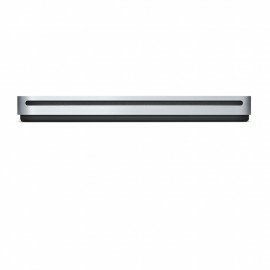 The slim sleek design and smooth contoured shape allow the drive to fit comfortably into the sleeve of any laptop bag or backpack, while its non-slip rubber feet ensure the drive will not move from where you place it. 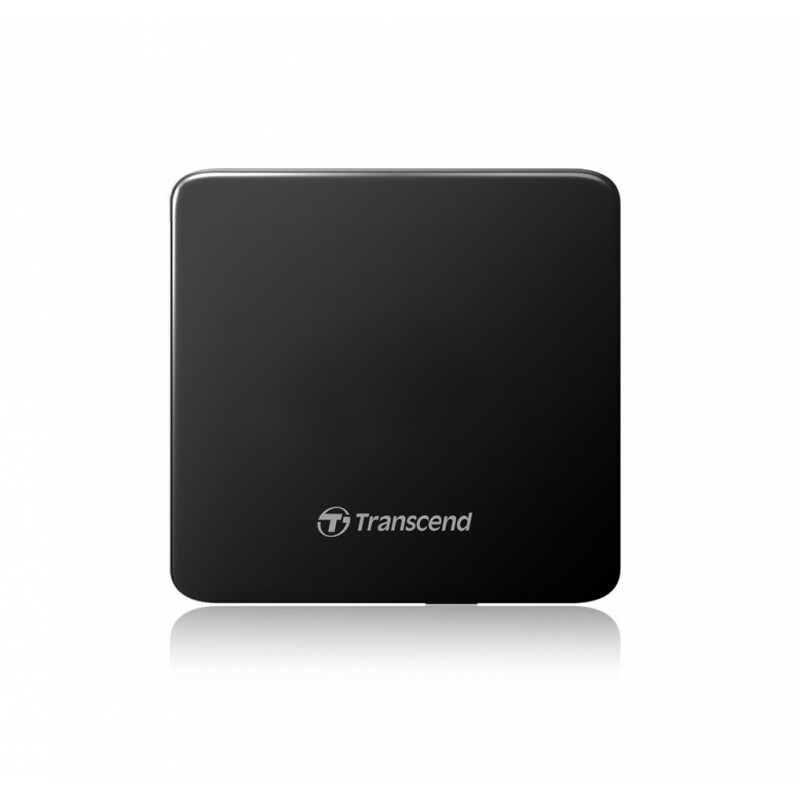 For users equipped with a cutting edge thin-and-light laptop, Ultrabook or MacBook, Transcend's ultra-slim portable CD/DVD writer is perfect for playing movies, installing software, or backing up files on the go. 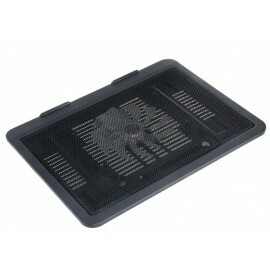 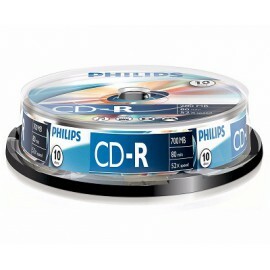 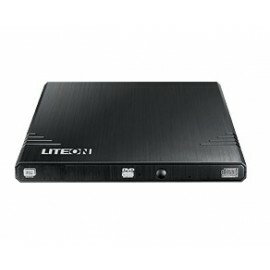 Moreover, because the CD/DVD writer draws its electric power directly from the computer's USB ports, you can enjoy more diverse entertainment and enhanced productivity wherever you are. 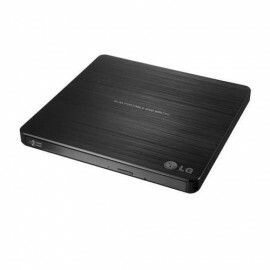 Transcend's 8X slim portable CD/DVD writer is compatible with a variety of CD and DVD formats including: CD-R/RW, DVDR, DVDRW, DVDR DL, and DVD-RAM. 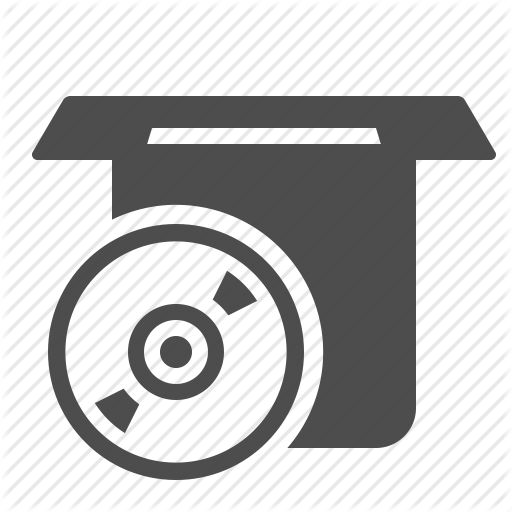 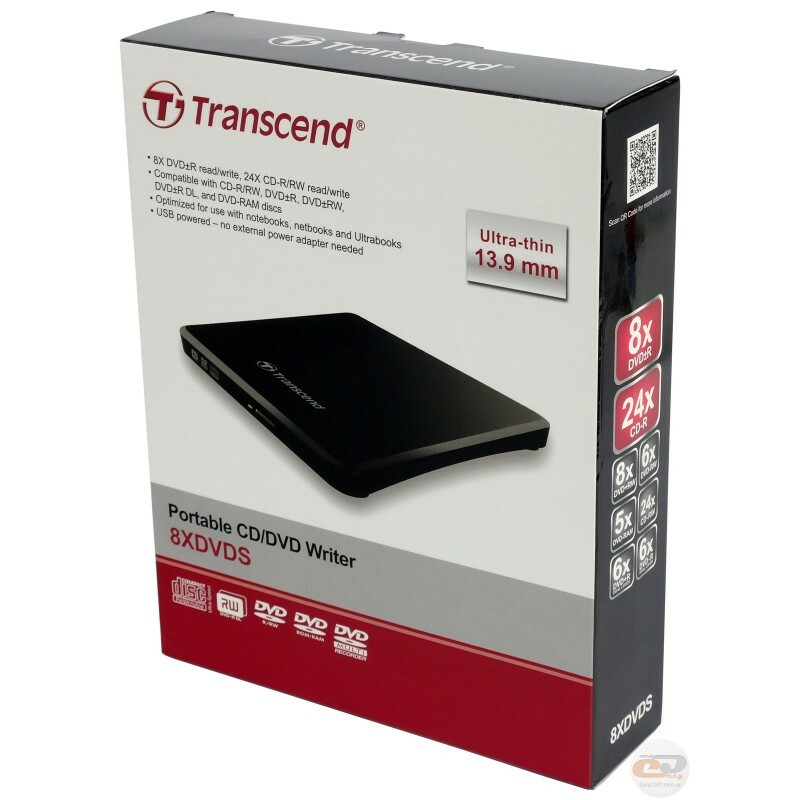 Additionally, Transcend's CD/DVD writer offers up to 8x DVDR read/write and 24x CD-R/RW read/write speeds and support for the latest dual layer recordable DVD media formats. 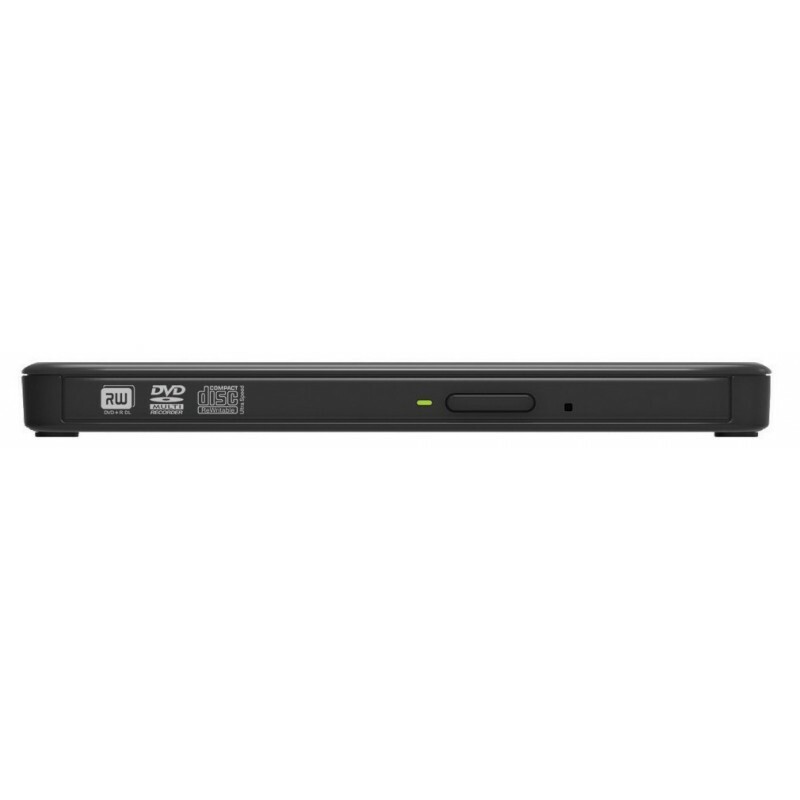 Using the portable optical drive on your computer couldn't be easier. 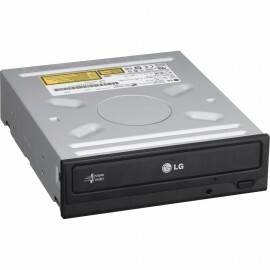 Simply connect the drive to your computer's USB ports and it's ready to use. 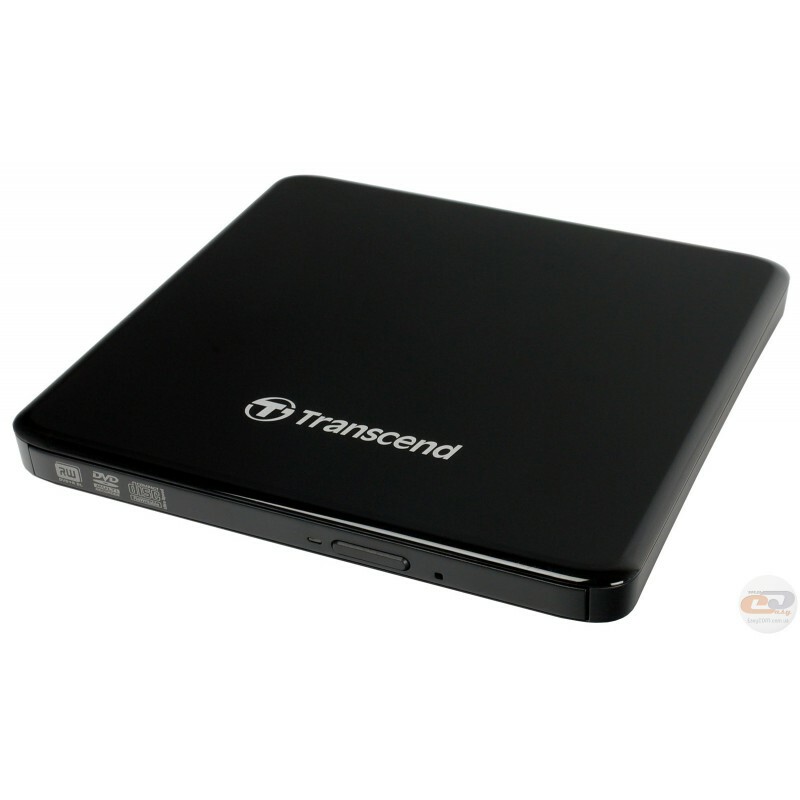 Transcend's ultra-slim portable CD/DVD writer supports Microsoft Windows 8/7/Vista/XP and Mac OS X (10.4 or later) systems. 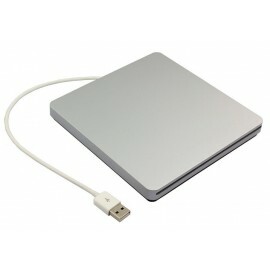 DVDS Portable CD/DVD Writer, Quick Start Guide, USB Cable, Warranty Card. 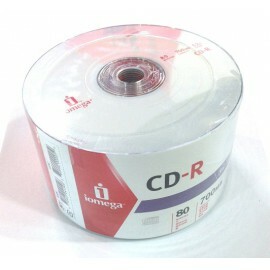 *Note: CyberLink Media Suite 10 is a multimedia suite that offers additional rip and burn functionality. 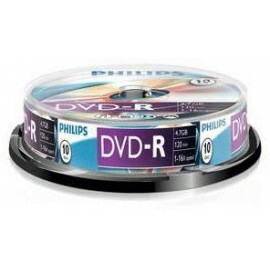 It is not required to use the DVD writer.